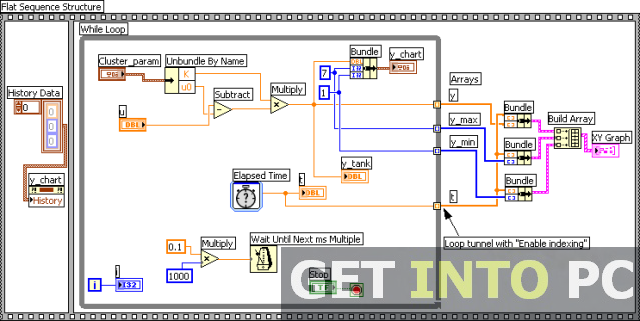 LabView 6i Free Download Setup for Windows. 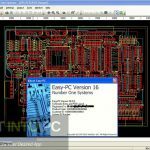 It is full offline installer standalone setup of LabView 6i circuit designing for 32 bit 64 bit PC version. 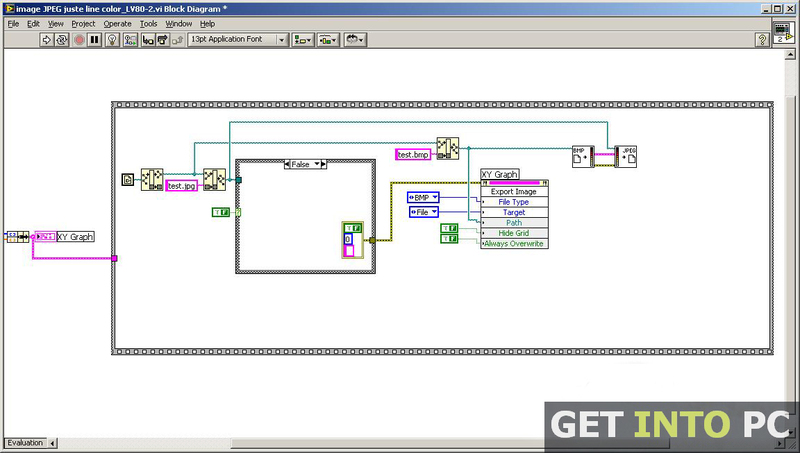 LabView is a platform for the system design. 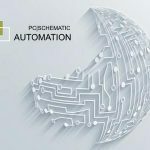 This graphical programming environment is used by many engineers and students in order to develop comprehensive test and measurement systems. These test, control and measurements system are created with the help of graphical icons and wires that resembles a flowchart. LabView has been made in such a away that designing has become very easy. 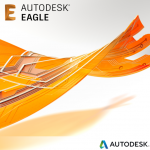 All you need is to simply drag and drop the functions which are built in in order to simplify the designing process. 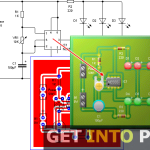 LabView offers easy connection with hardware and other applications. You can connect to any device or any other software application like MS Excel. A new measuring functionality has been included in LabView 6i. LabView 6i has built in internet capabilities that permits the user to share their design over the world wide web.With the newly added LabView Player browser plug-in you can share your work with your colleagues. 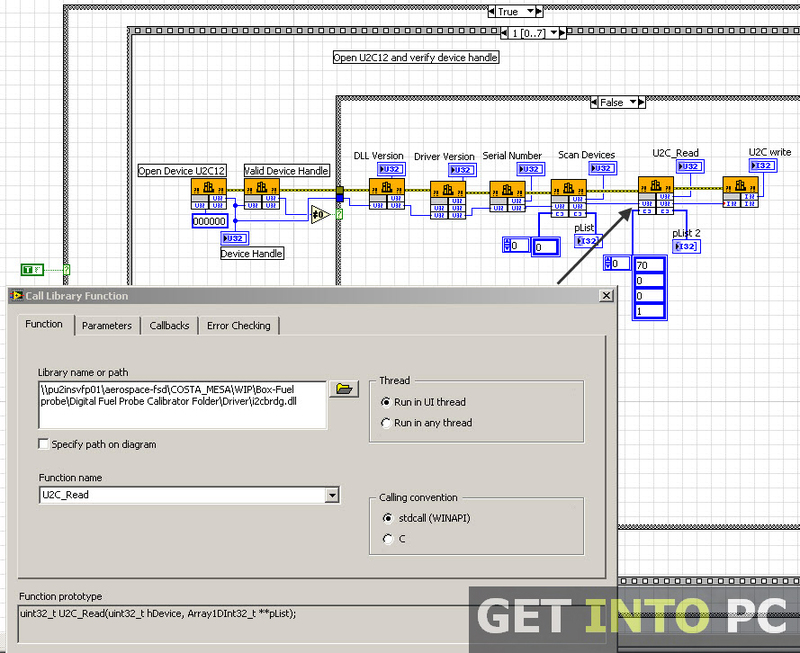 All in all LabView 6i is a very handy tool to help users rapidly enable web based measurements. From taking a simple temperature reading to much advanced particle accelerator controlling all the engineers prefer LabView which turns the complex tasks into simple ones. Below are some noticeable features which you’ll experience after LabView 6i free download. Dag and drop built in functions. Offers easy connection with multiple devices and applications. Built-in internet capabilities for sharing your designs. LabView Player browser plug-in included. 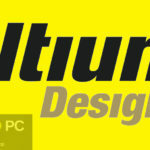 Before you start LabView 6i free download, make sure your PC meets minimum system requirements. 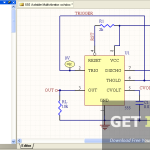 Click on below button to start LabView 6i Free Download. This is complete offline installer and standalone setup for LabView 6i. This would be compatible with both 32 bit and 64 bit windows.